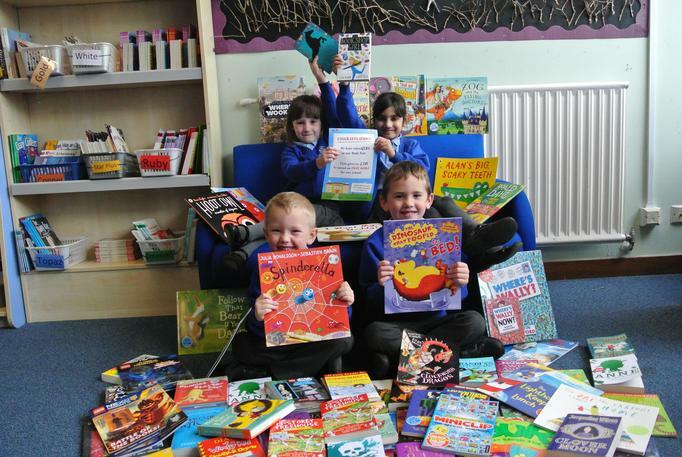 The Book Fair is now finished! 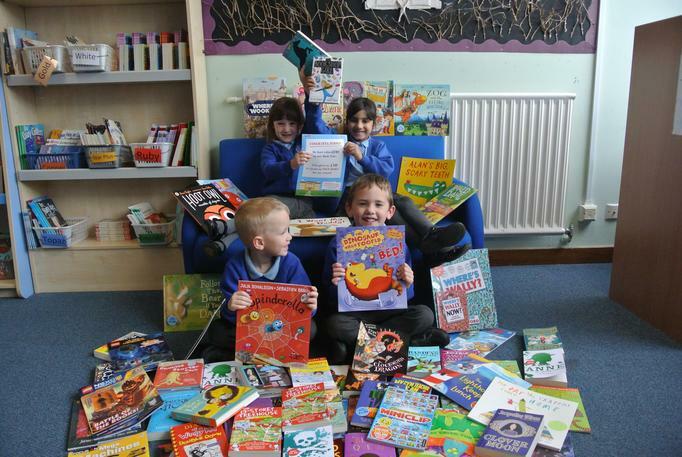 Thank you so much to all the parents, grandparents, carers and staff who contributed to the book fair. 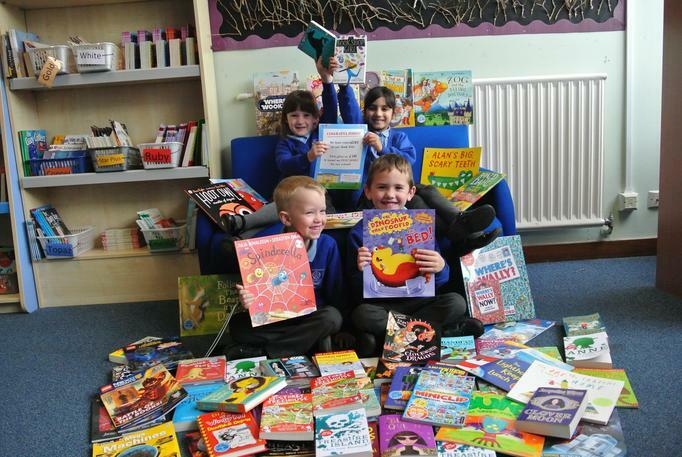 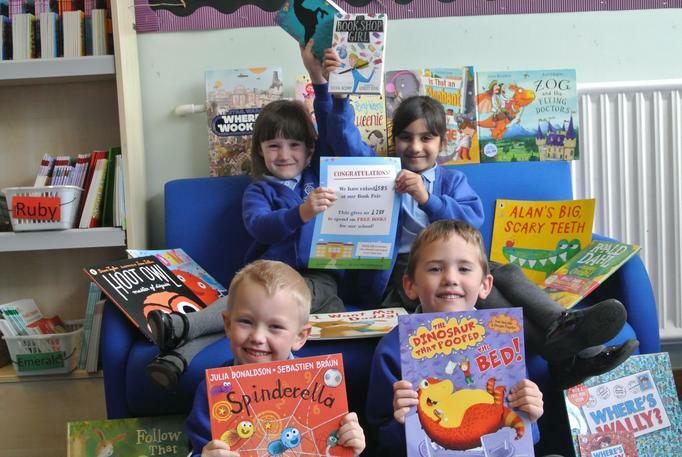 The total amount spent on books over the week was £585 and this allowed us to spend an astonishing £288 on books for school. 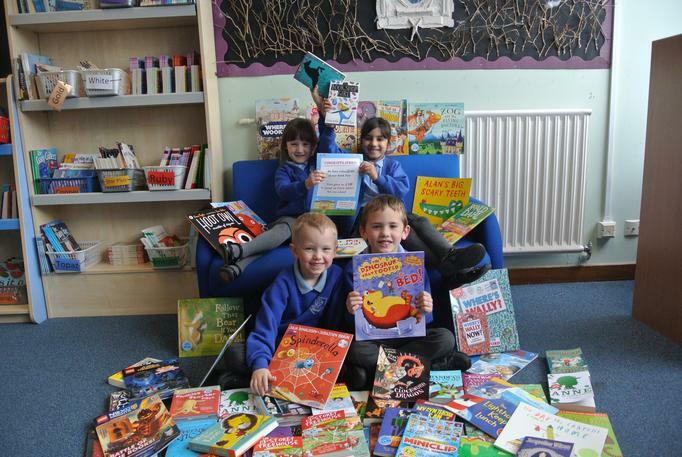 As you can see, we managed to buy many books which have been placed in the library for all the children to share.